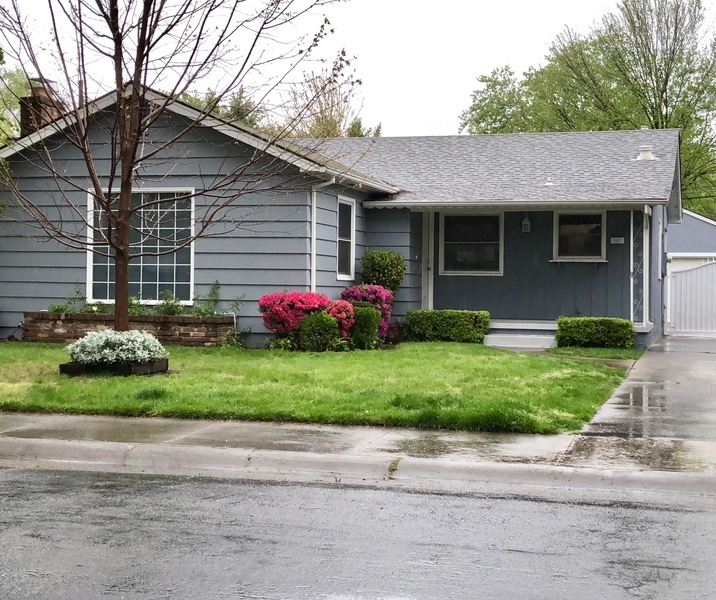 Wonderful East Sac two bedroom home features separate living, dining and bonus rooms. Home has been recently painted and has hardwood floors in great condition. Stay comfortable with the central heat air. Covered outside patio and nice yard for outdoor enjoyment. Rental includes city utilities and lawn service. No pets, please.